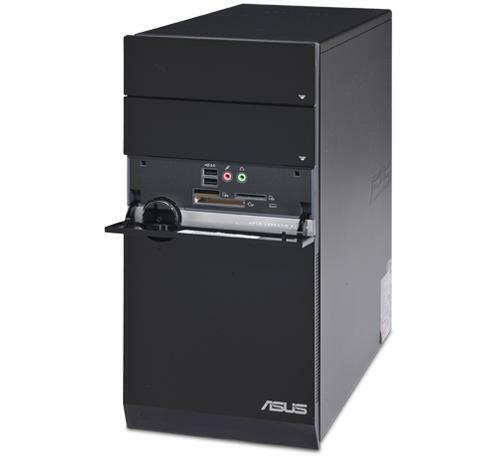 Asus Essentio CM5570-AP002 PC is the ideal desktop solution to boost your productivity! Whether you’re at home, in the office, or on a business trip. 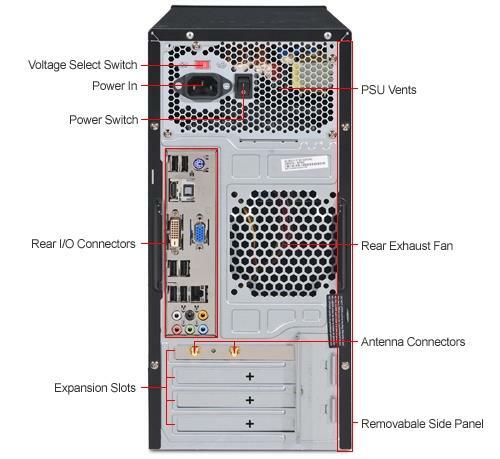 This high-powered Desktop PC comes with the Genuine Vista Home Premium operating system, a 2.6GHz Intel Pentium E5300 Processor, 6GB DDR2 of memory, and a 640GB hard drive. 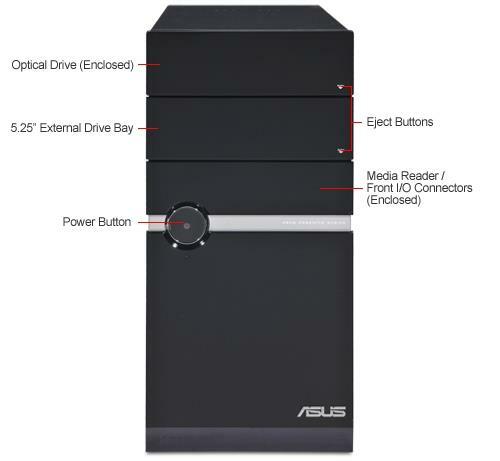 The elegant Asus Essentio CM5570-AP002 Desktop PC, a DVD±RW Optical Drive, optimal graphics generated by its onboard graphics and 802.11 b/g/n wireless technology. 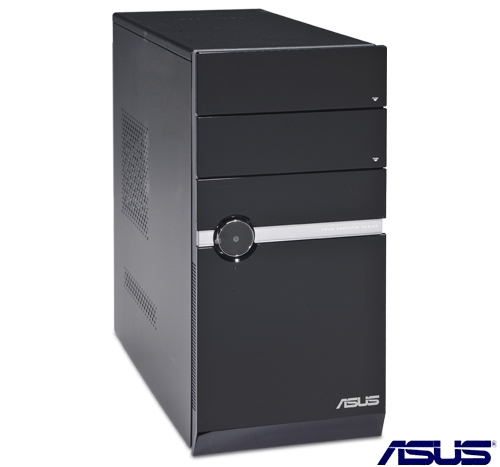 If you need a performance infused Desktop, you’ll certainly enjoy the Asus Essentio CM5570-AP002 Refurbished Desktop PC. This illustrious PC delivers the complete digital multimedia package, including a ground breaking image quality with its HDMI port, and a DVD burner you can use to watch movies, view videos & photos, or create your own business presentations.